Along with my design work I teach online classes on Skillshare. These classes aim to help designers, freelancers and creatives in many aspects of their work. Most of the classes are between 30-60 minutes long and can be fitted into a lunch hour quite easily. If you would like to get 2 months FREE membership to Skillshare please click on any of the class links below or right here which will take you to all my classes… and once signed up you will have access to 100s of classes on lots of different subjects. Never stop learning! I’ve been freelancing for almost 9 years now having come from a studio setting where all I had to worry about was my projects! During that 9 years I’ve made mistakes and learned a lot along the way. 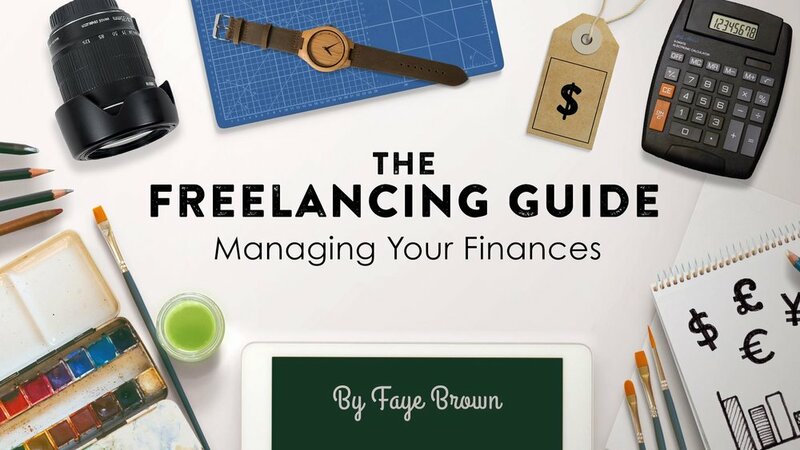 This series of classes will shed some light on good practises to follow as a freelancer or someone who runs their own business. 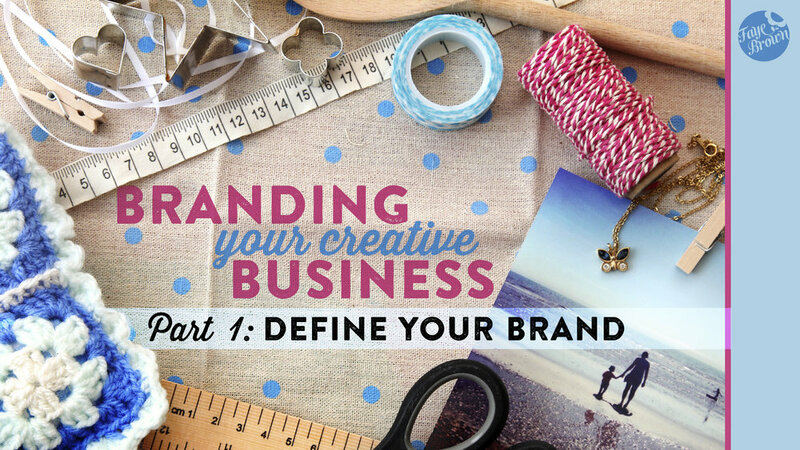 This series of classes takes you from the very first steps of naming your business, defining your goals and target market and creating a brand mission statement. The series then explores the more visual side of branding - designing a logo, launching your business or product and marketing. These classes are perfect for anyone starting off a new business. 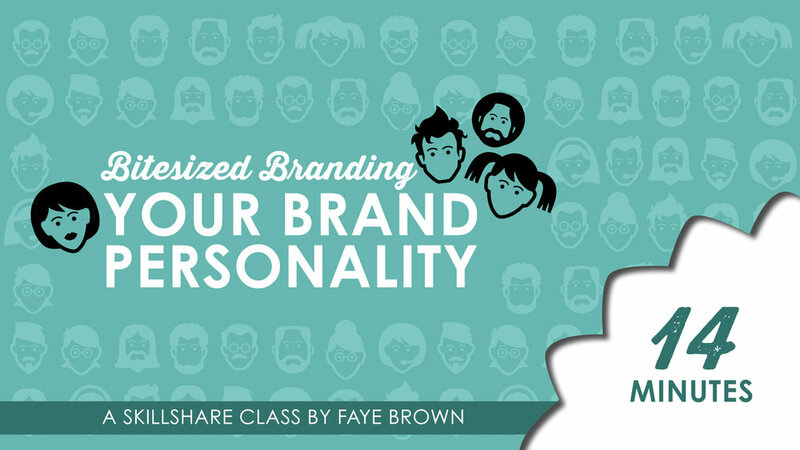 The Bitesized Branding series are mini classes focusing on one aspect of your brand… they are suitable for fitting into a lunch hour. 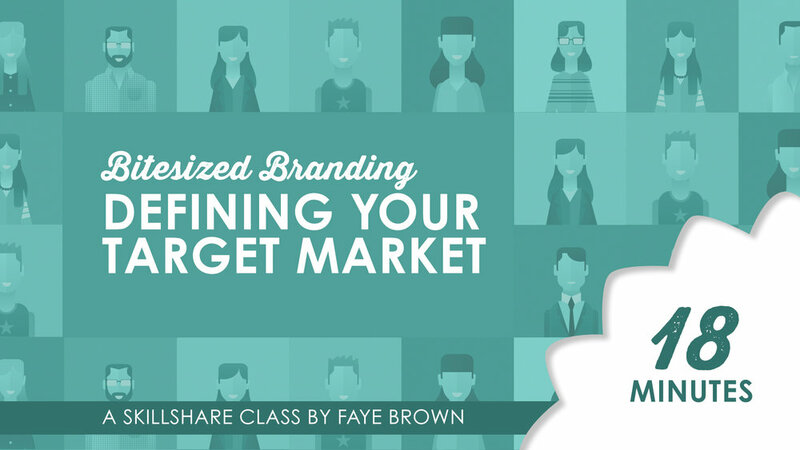 Each class will make you really think about a different area of your branding from your brand personality to defining your target market. This 40 minute class looks at colour and how to effectively use colour palettes in your work. 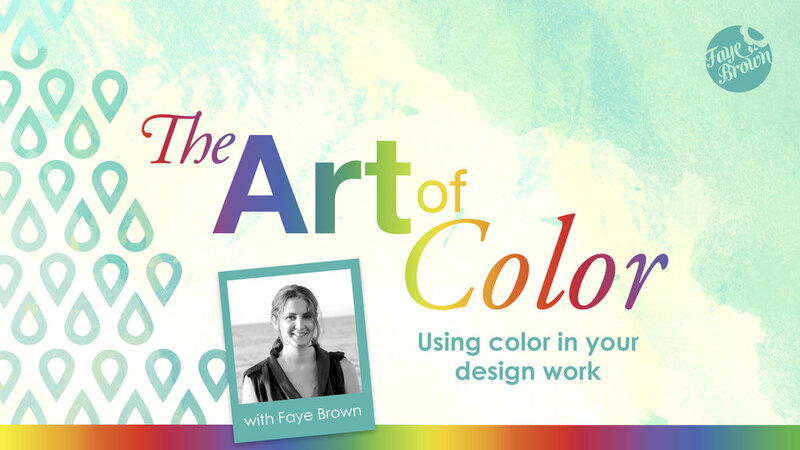 Whether you are a designer, illustrator, artist or stylist you’ll have a new appreciation for color at the end of this class. We will look at color theory and color psychology before moving on to creative ways of finding color palettes to work for you. There will also be an Adobe Illustrator tutorial on working with color swatches. This class is for all those who would like to know more about how to choose the right typefaces for your design work. The typefaces you choose to use in a design or illustration will be communicating a message to the viewer and you want to make sure that message is the right one. Sometimes typography needs to be almost invisible, so much so that we take it for granted... other times we might need to read a billboard from a far or a warning sign and we want to make sure our message stands out. We will look at how one word can take on different meanings just by the typeface you read it in. This class is for designers, illustrators, pattern designers and animators... anyone who uses type in their work and would like to know more about choosing the right typefaces for their projects. To find out everything you’ll learn in this class click here. All successful businesses carry out regular brand audits, where they analyse and review their brand offering. 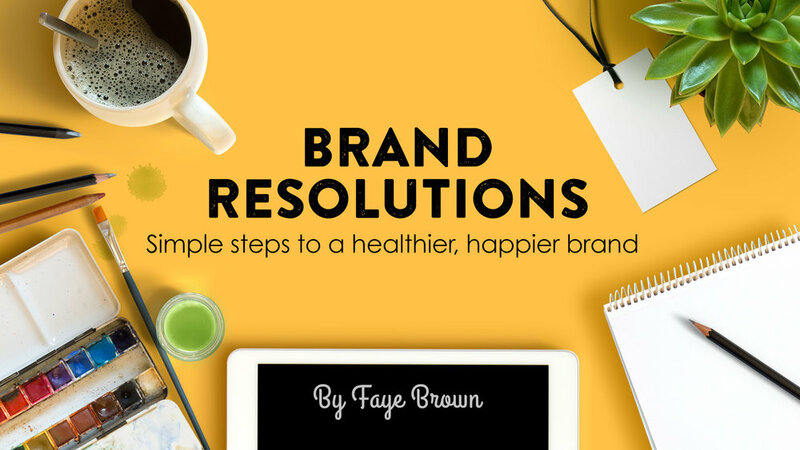 We will work through some simple steps reviewing each area of your brand before setting some achievable realistic goals for the upcoming year. From looking into your target market, your brand messaging, your pricing and sales, your marketing and offering - by the end of this class you will have clear steps to take to improve each element of your business and reach your ultimate goals. There will be a couple of other fun exercises along the way to keep your business ideas fresh and your brain sane. Find out more and get 2 months free Skillshare membership here.